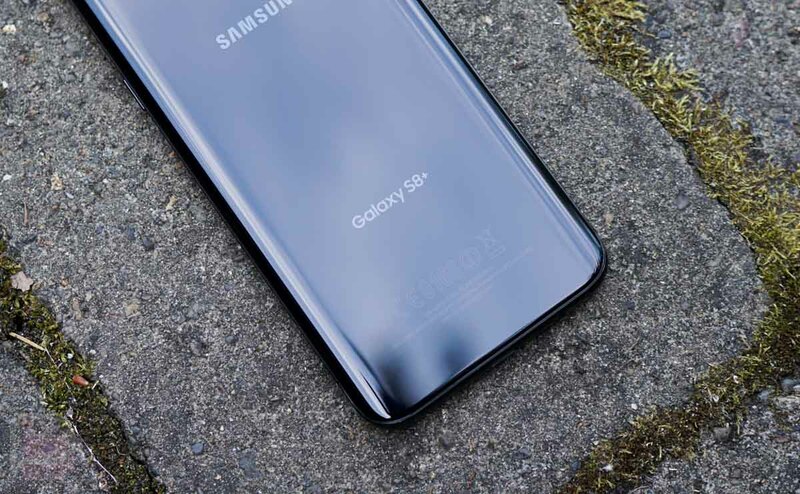 Verizon’s Samsung Galaxy S8 and Galaxy S8+ picked up new updates over the weekend that were aimed at patching the KRACK WiFi security vulnerability that affects many WiFi connected devices. We haven’t touched on KRACK much, but if you are interested in learning more, you can head here and here. The big takeaway is that it really does affect almost all WiFi connected devices because it’s a vulnerability with a WiFi protocol, not necessarily an OS or platform like Android. It affects computers, smartphones, tablets, etc. The updates to these two phones drop in as G950USQS1AQJA for the Galaxy S8 and G955USQS1AQJA for the Galaxy S8+. You should grab these updates as soon as you can by heading into Settings>System updates. On a related note, the Moto Z2 Play also picked up a new security patch as software version NDSS26.118-23-11. This contains the October 2017 security patch.